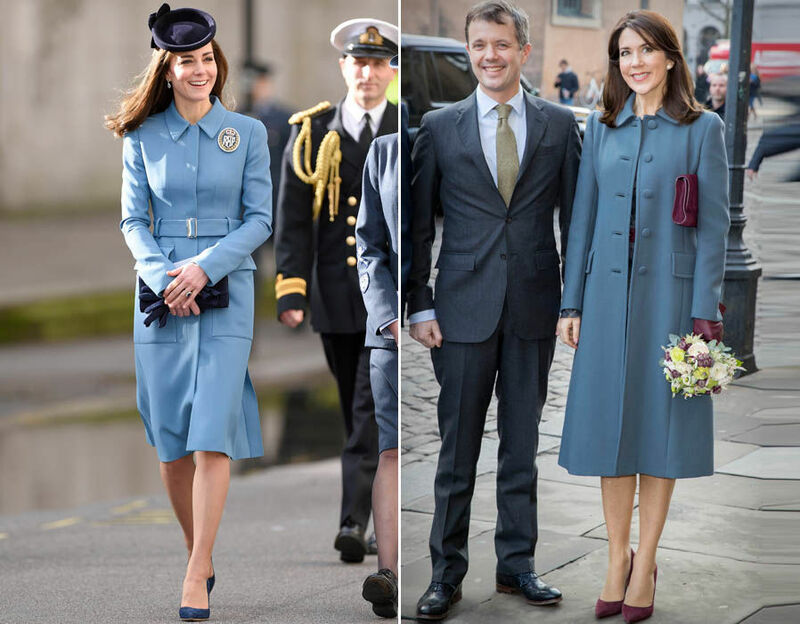 Kate Middleton is known for her style, and it seems she is influencing her fellow royal Princess Mary of Denmark yet again. 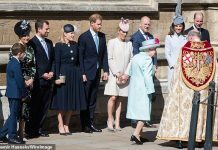 The Australian royal wore a tweed jacket and a hard hat today. 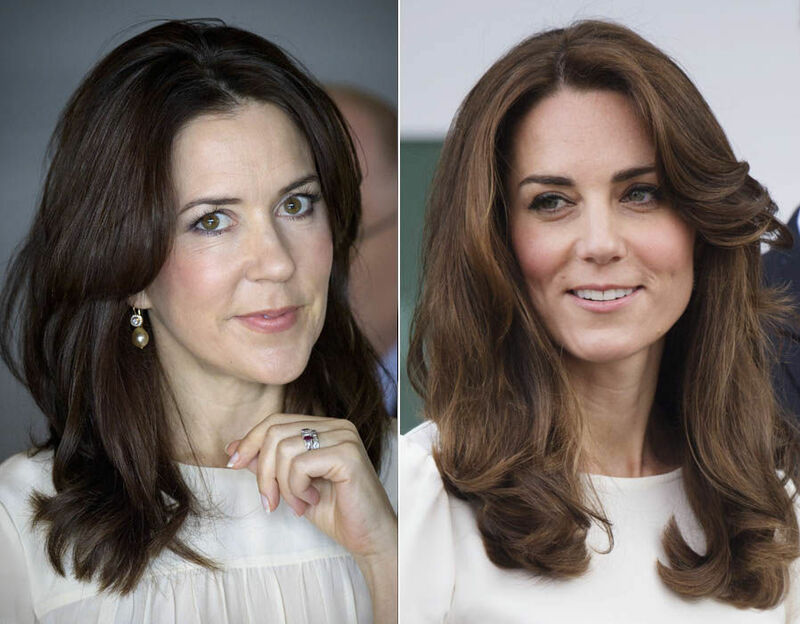 Kate Middleton and Princess Mary of Denmark have much in common. They share good looks, tumbling brunette looks, lithe figures and luck with royal men. What is more more, both women have their ties to the UK. 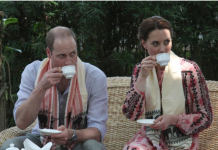 While Kate Middleton is a British national, Princess Mary hails from Hobart, Australia, a commonwealth country. 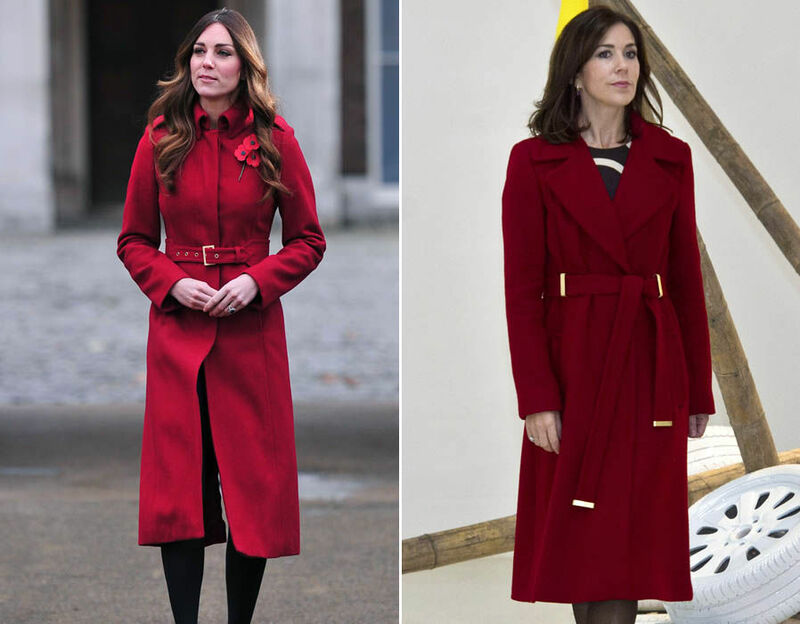 The two are said to be friends, having met on a number of occasions, and it seems Princess Mary and Kate also share a similar taste in clothes. Princess Mary, 45, wore a stunning black, yellow and grey tweed jacket with a two pretty broaches to the opening of the gas and oil power plant in Frederica, Denmark. The gold and silver floral shaped broached sat on each breast pocket. The jacket appeared to be a Chanel jacket. Kate herself is fond of Chanel, and wore a Chanel dress and belt on 18 March 2017 in Paris. 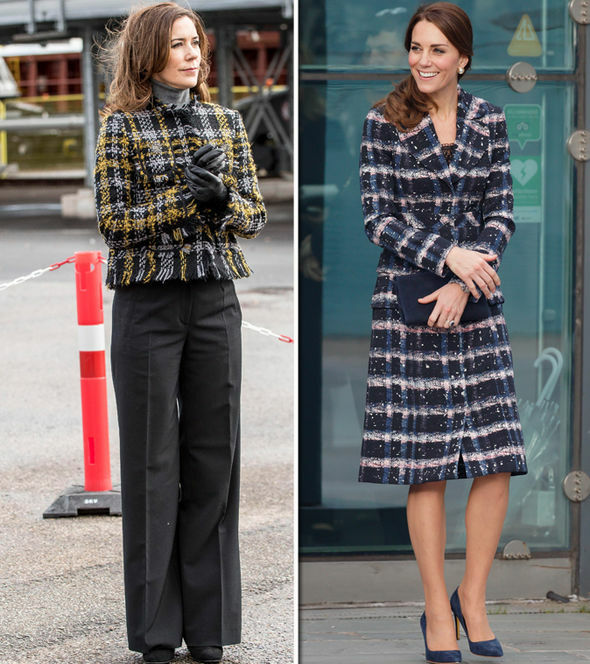 Kate also wore a similar wooly check fabric in the form of a long coat, which she donned to visit Manchester’s National Football Museum on October 14. 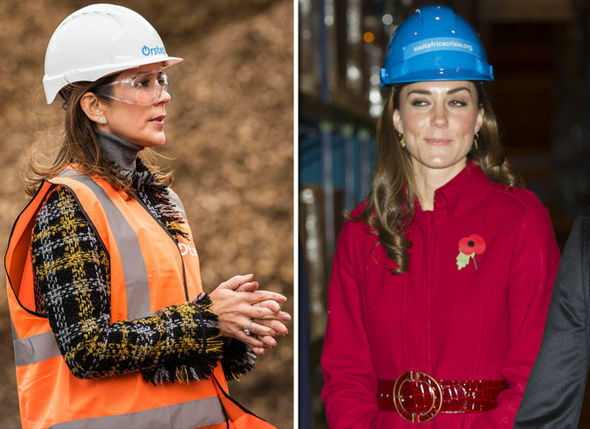 Both woman have also proudly donned hard hats, clearly setting a good example to those who work in construction industries. Kate Middleton wore a blue hard hat with a stunning red coat to visit the UNICEF Emergency Supply Centre on November 2, 2011 in Copenhagen, Denmark. 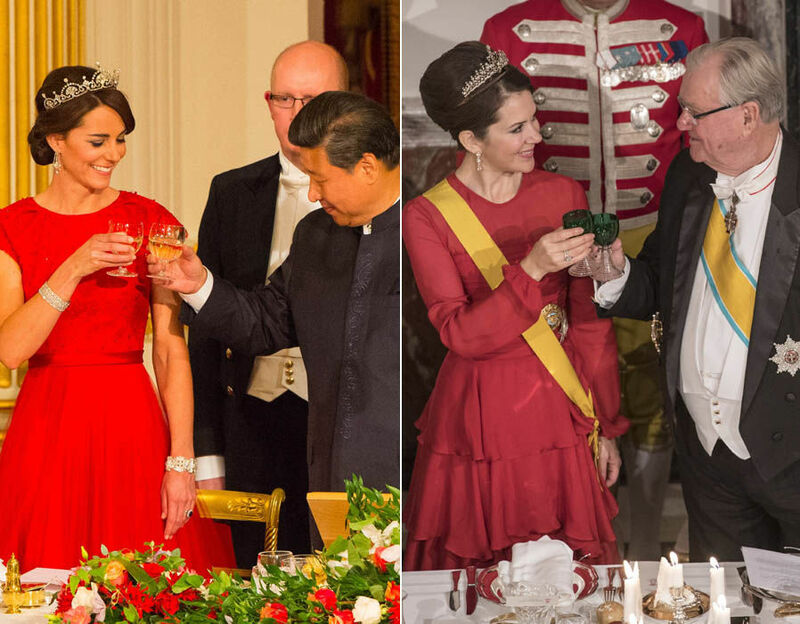 Crown Princess Mary of Denmark and Crown Prince Frederik of Denmark were also in attendance. 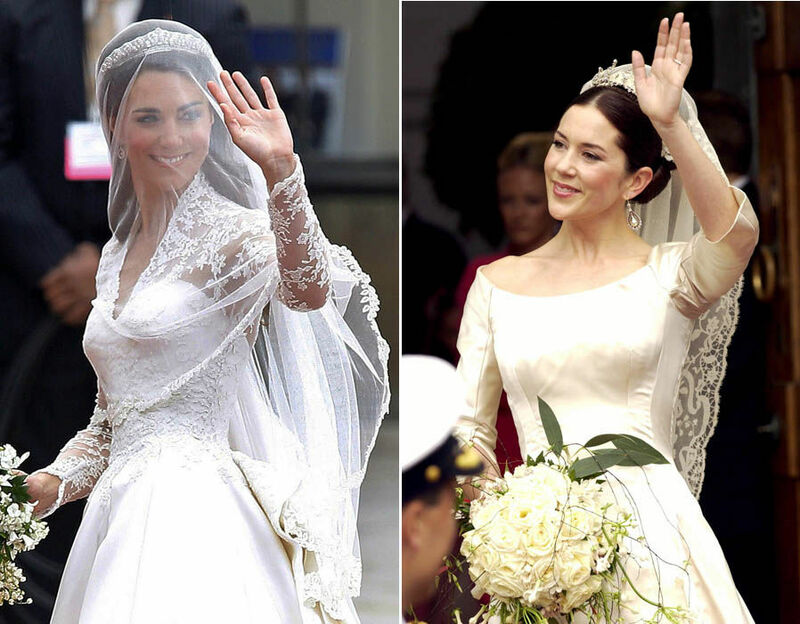 Princess Mary and Kate Middleton have been called “royal sisters” by Karl Lagerfeld. 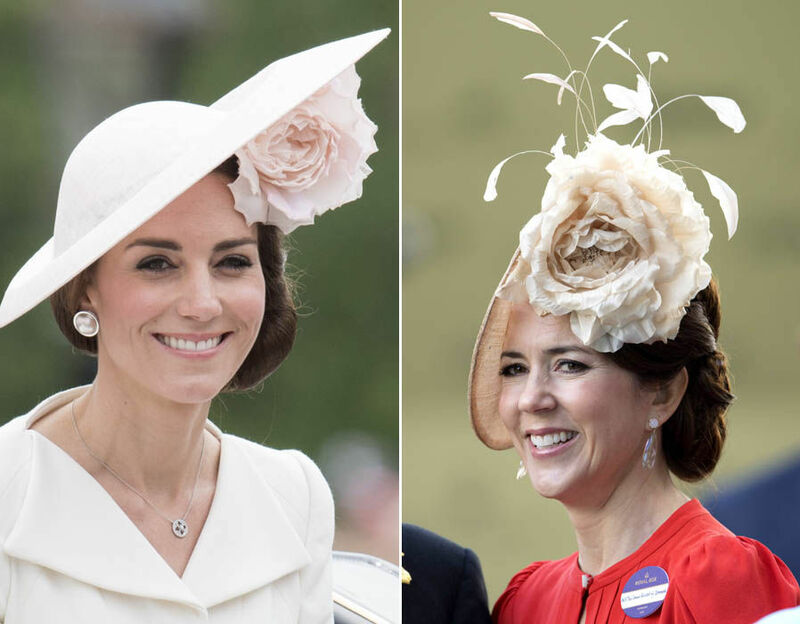 Princess Mary and Kate are known for their similar looks and tend to wear similar colours as their complexions are similar. Bright colours suit the two stunning brunettes. 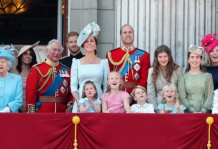 Princess Mary stunned in bright magenta recently, a colour that Kate Middleton has worn on numerous occasions. 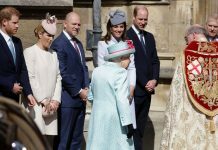 On October 9 Mary wore a white lace outfit that was strikingly similar to the ensemble Kate Middleton wore to Ascot this year.